Mobile money is a great service for developing countries where the banking infrastructure is still severely limited and very few people can meet requirements of banking institutions. While these services are being greatly received due to the convenience that goes with electronic and mobile based services, the reception and uptake is still limited to literate populations who are the minority in these countries. 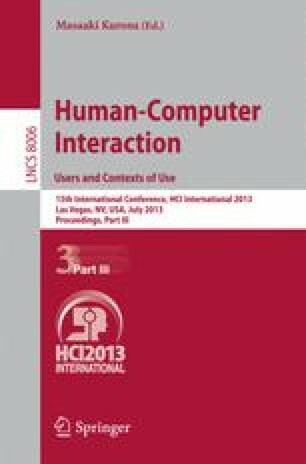 This paper discusses the current design gaps of the mobile money service in Uganda based on a survey carried out in Kampala and Kayunga districts and provides recommendations on how these gaps can be addressed for the service to benefit more people especially the less literate poor that have no access or cannot afford conventional banking services.